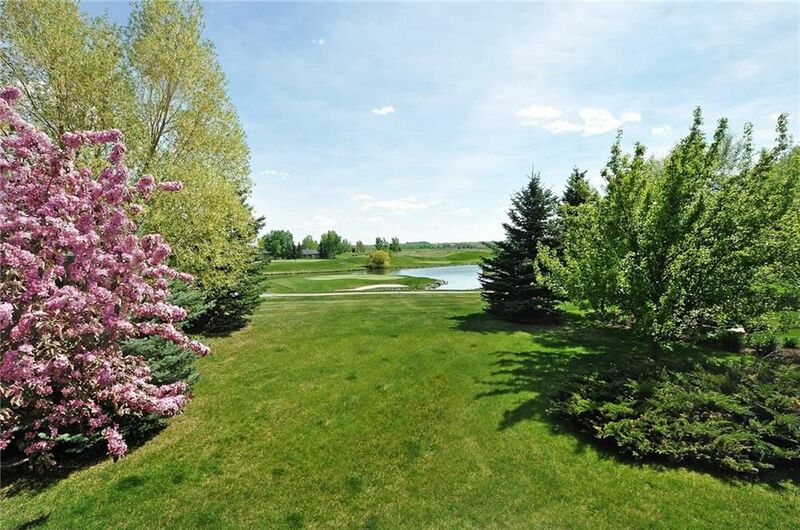 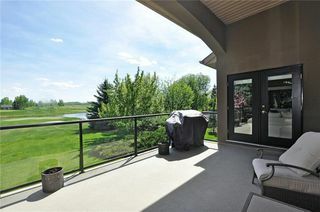 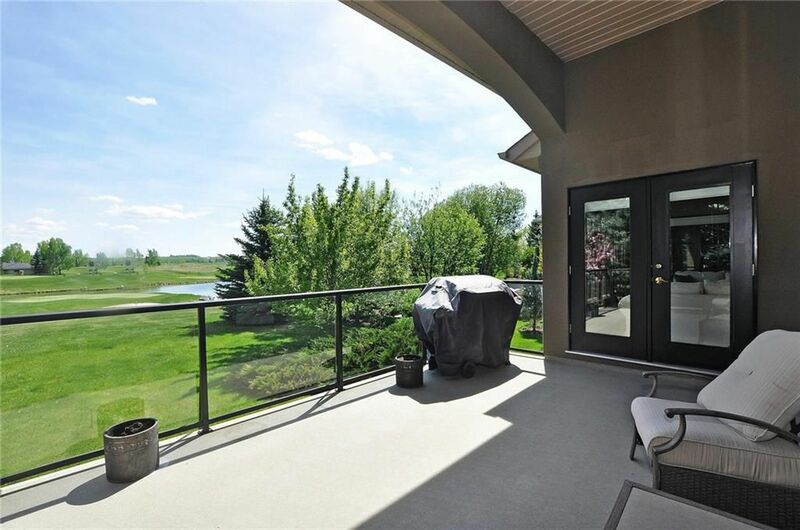 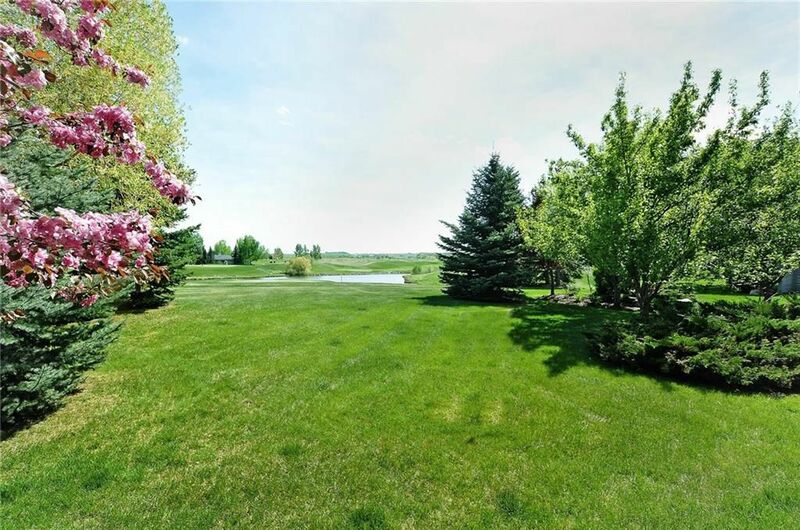 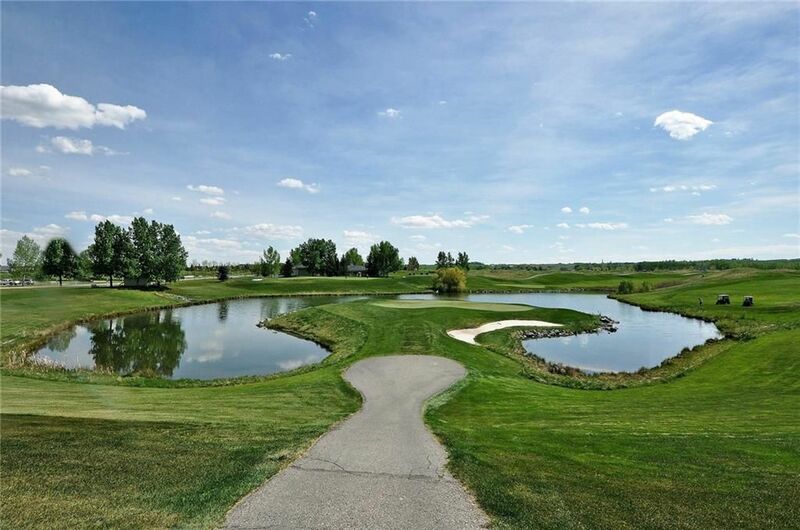 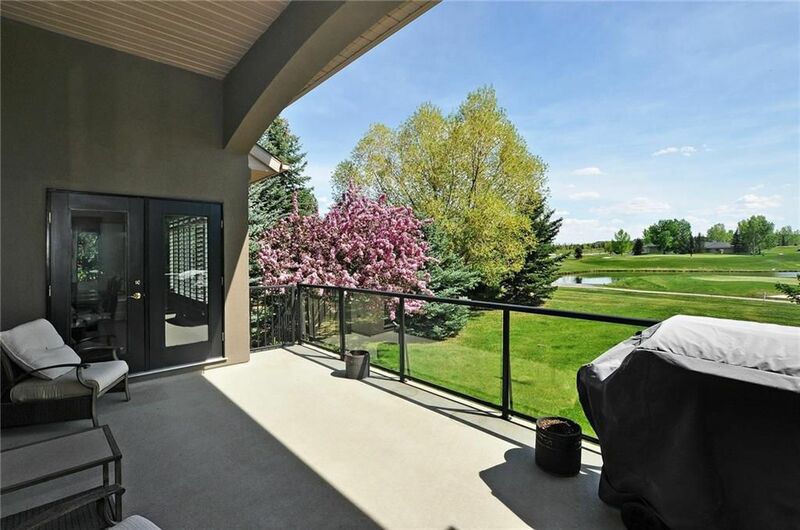 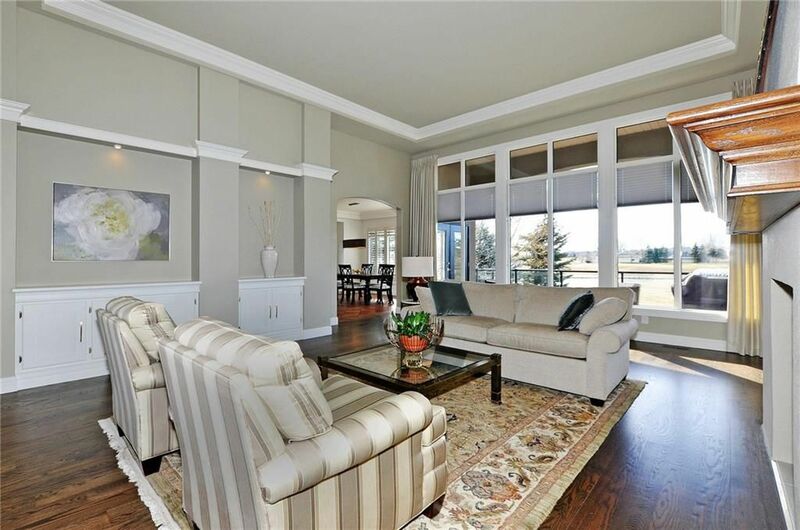 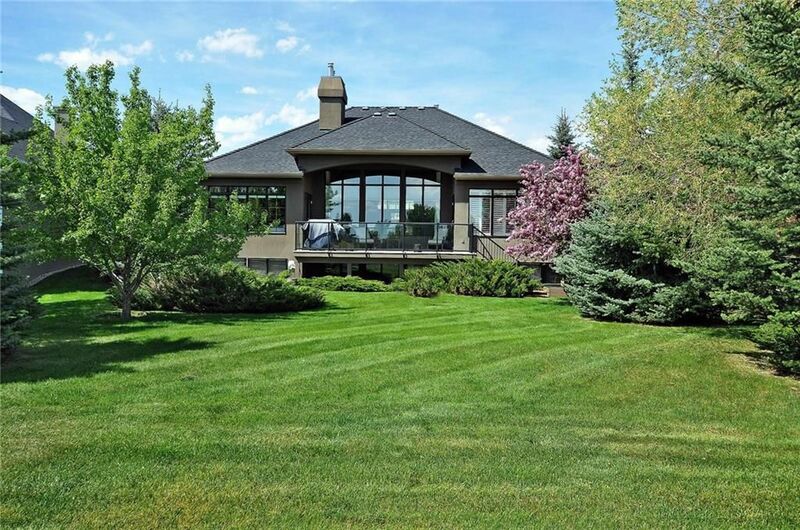 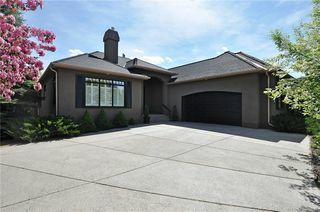 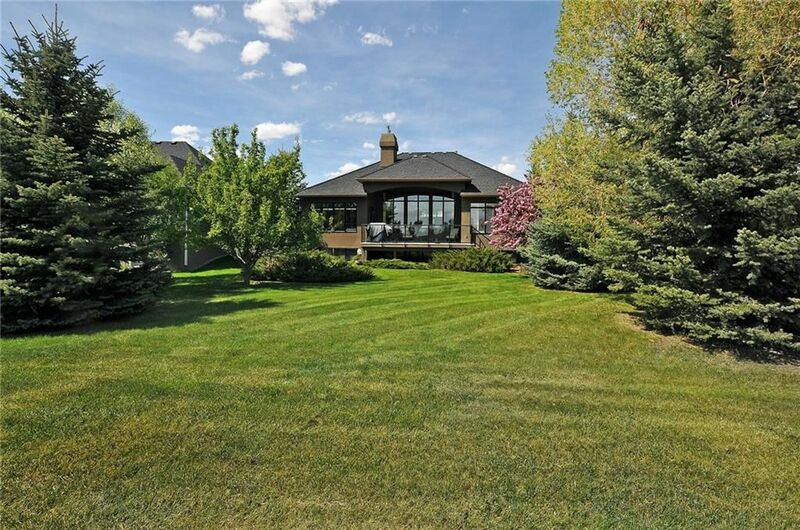 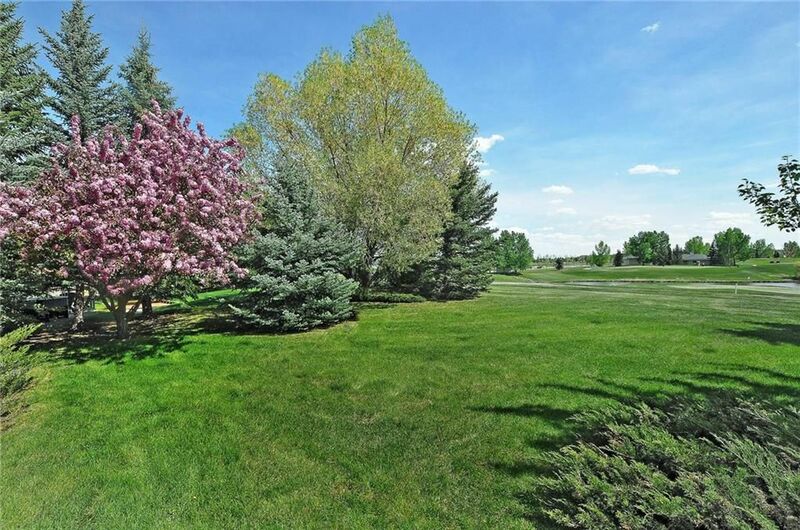 Located in the Summit of Heritage Pointe, on one of the best premium lots and backing the 9th hole of 'The Heritage' course at Heritage Pointe Golf course, sits this Executive bungalow, that truly shows pride of ownership. 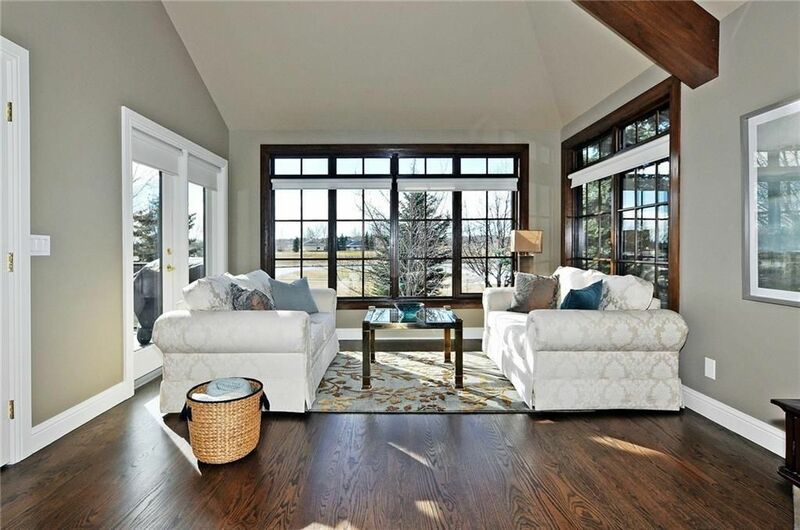 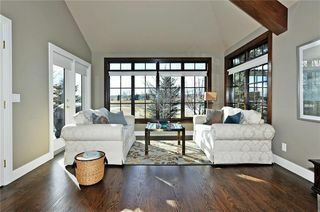 Inside, huge windows that span across the back of the house, overlooks the rear yard, pond and green, creating a stunning vista that welcomes any visiting wildlife. 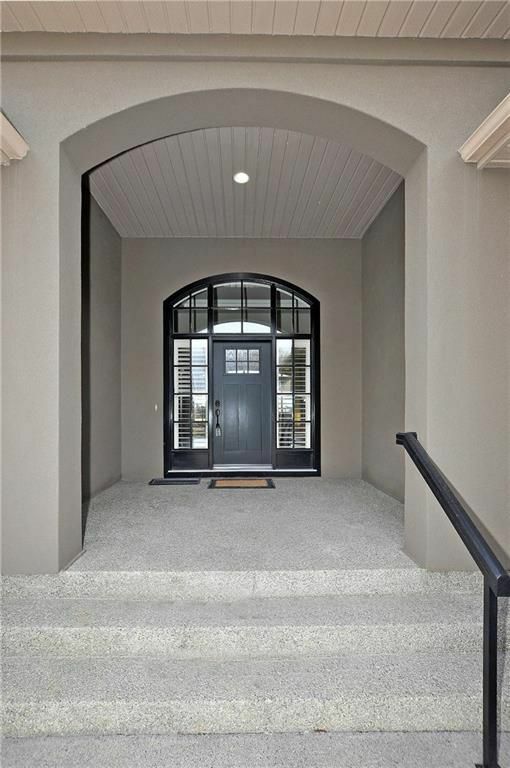 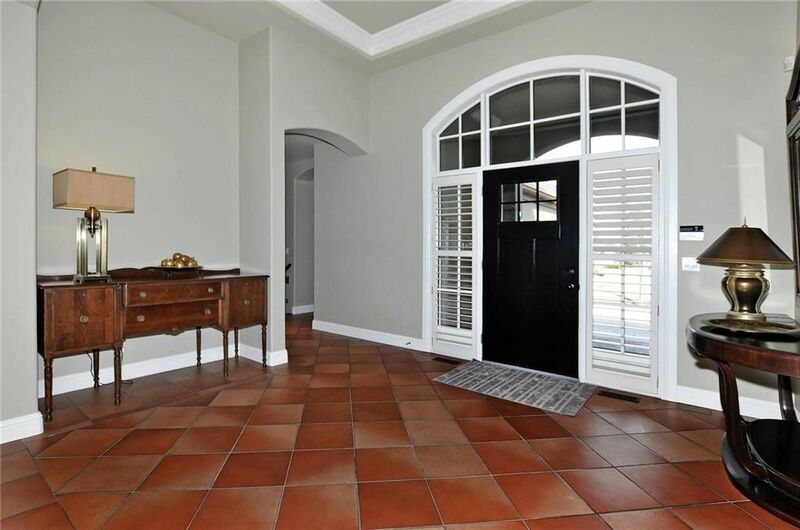 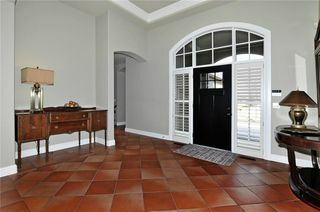 The large foyer offers imported Italian floor tile and 12ft ceilings that opens into the great room, featuring hardwood flooring, built-in cabinets, crown mouldings, a two sided fireplace shared with the Den. 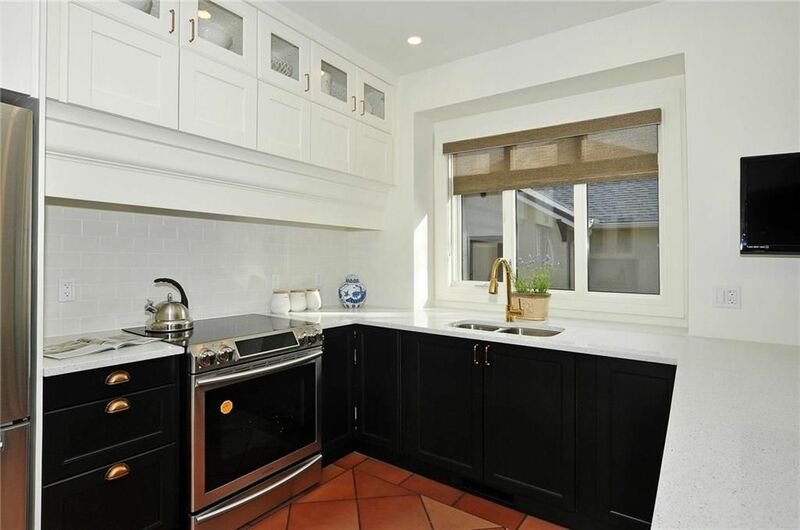 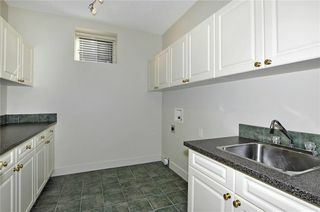 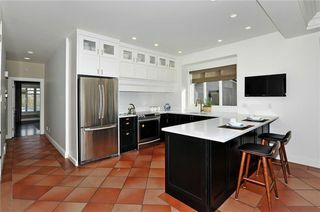 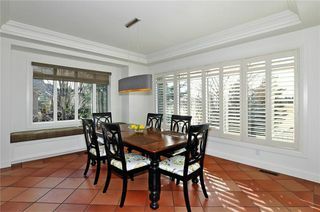 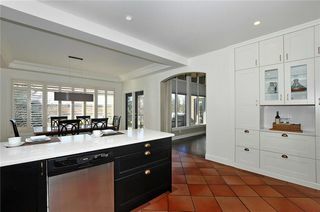 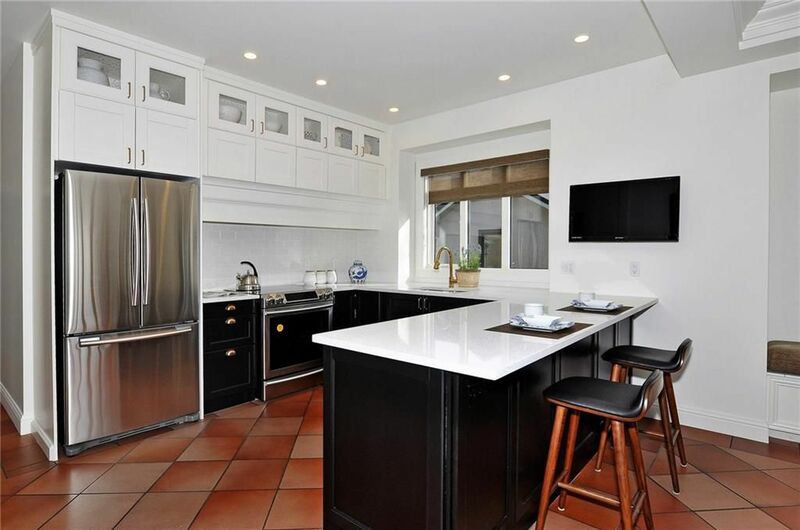 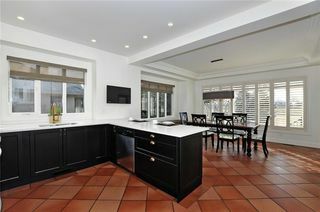 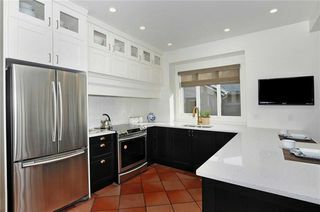 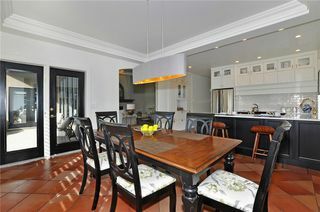 The Kitchen has recently been remodelled with an elegant and modern touch. 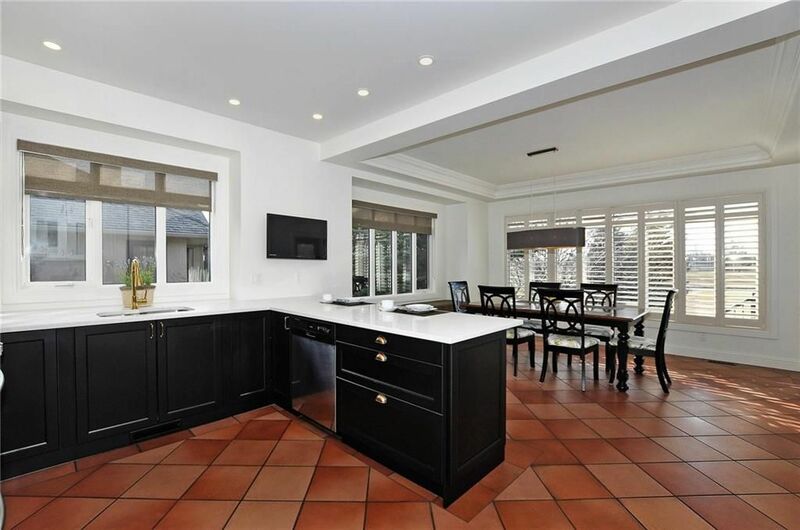 The Custom cabinetry has soft close doors and drawers, Quartz counters, Stainless steel appliances, under mount sink, a large breakfast bar with plenty of room for dinner parties, while the Dining area is large enough to host a big gathering. 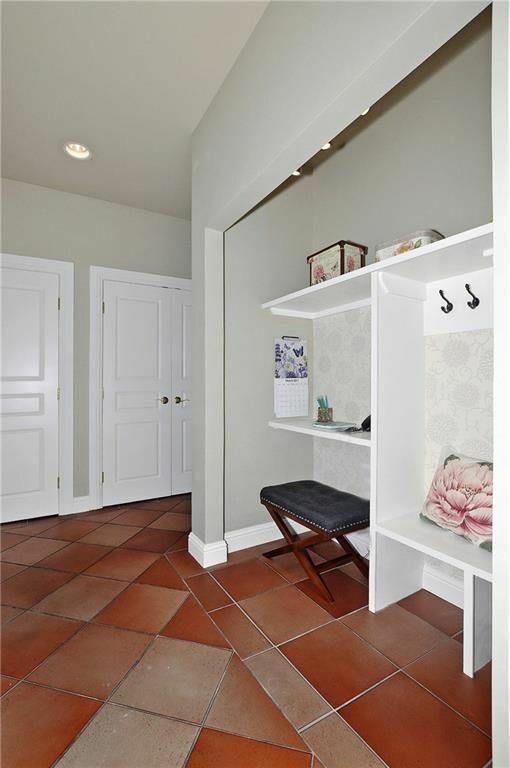 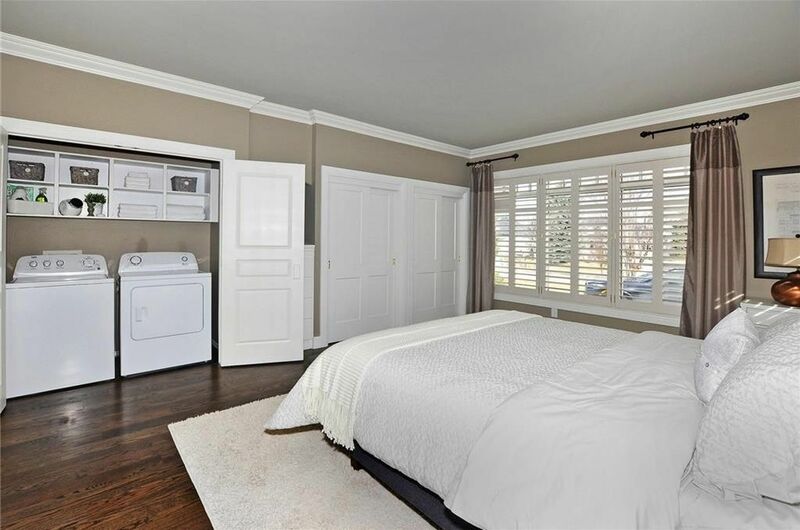 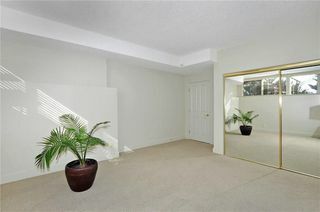 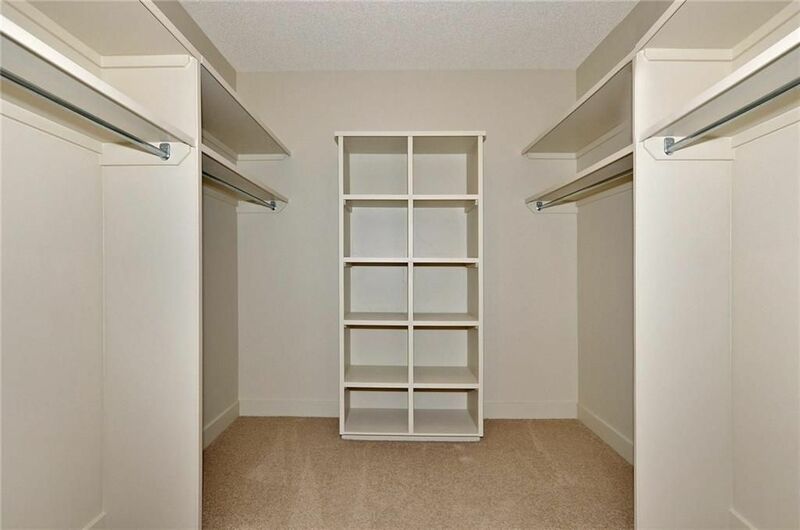 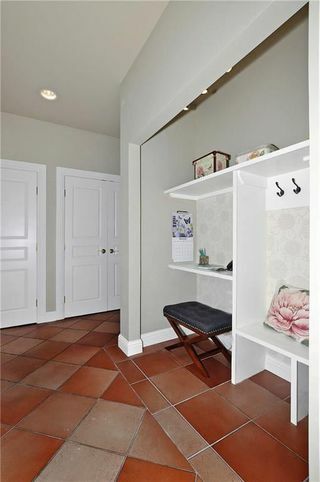 The Master bedroom is large and has custom laundry facilities, in the room behind closed doors. 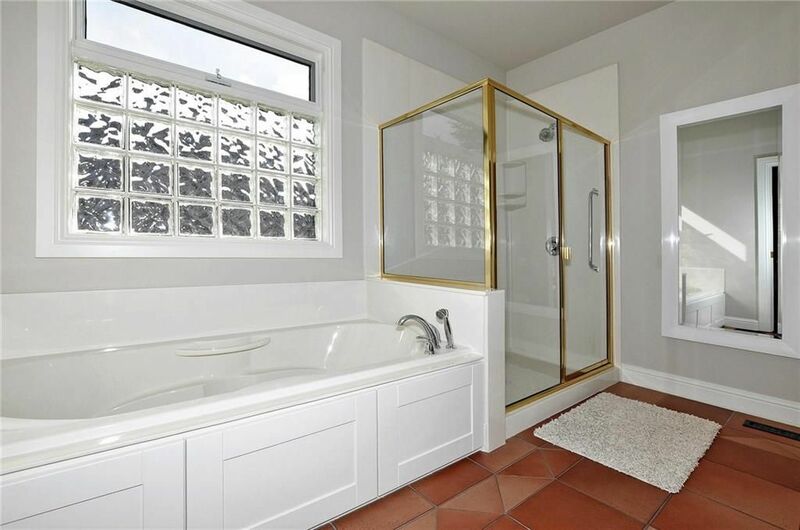 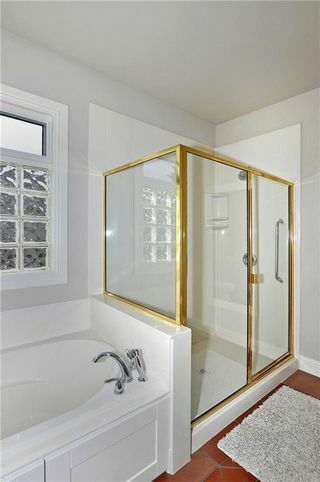 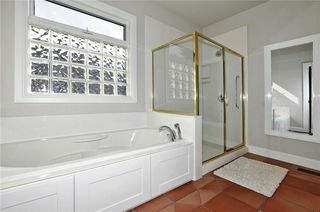 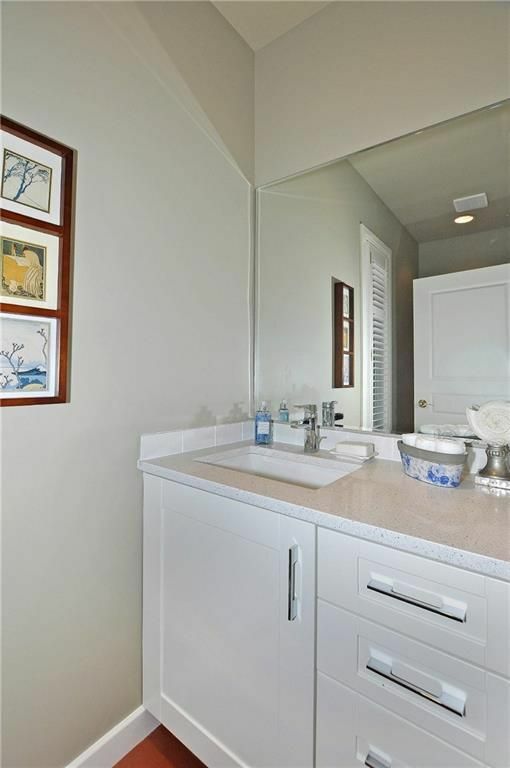 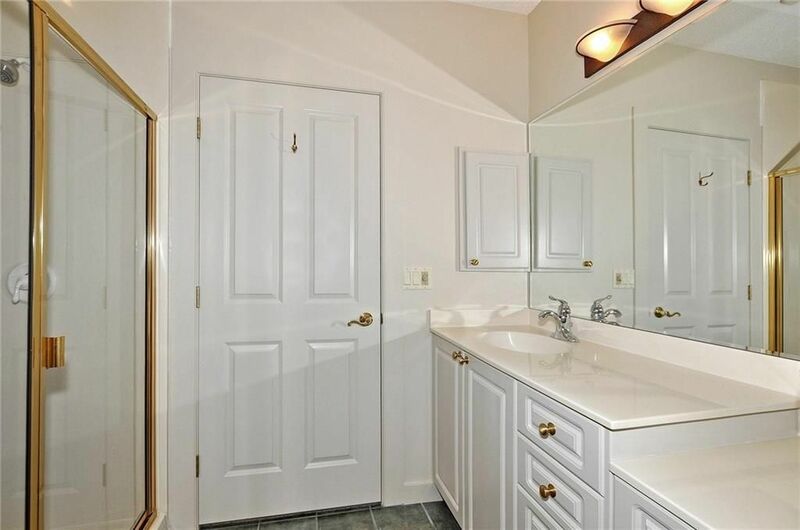 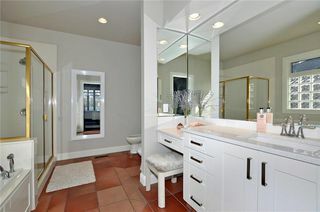 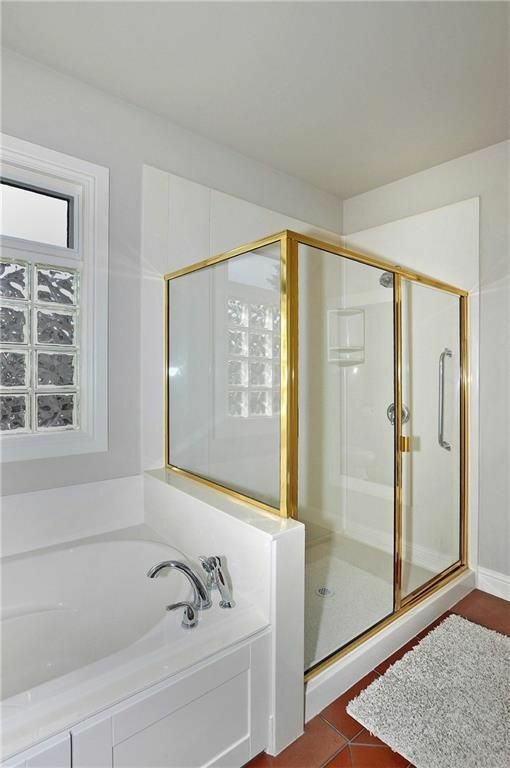 Updates have also been made to the Ensuite that features a large soaker tub, separate shower, a bidet and 2 level vanity with Quartz counters. 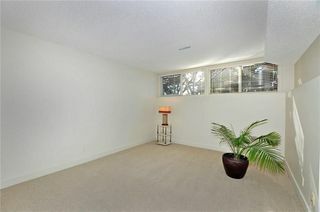 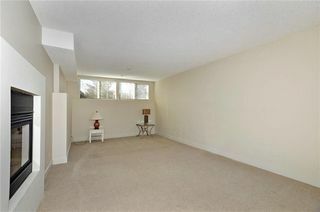 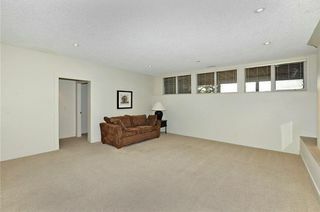 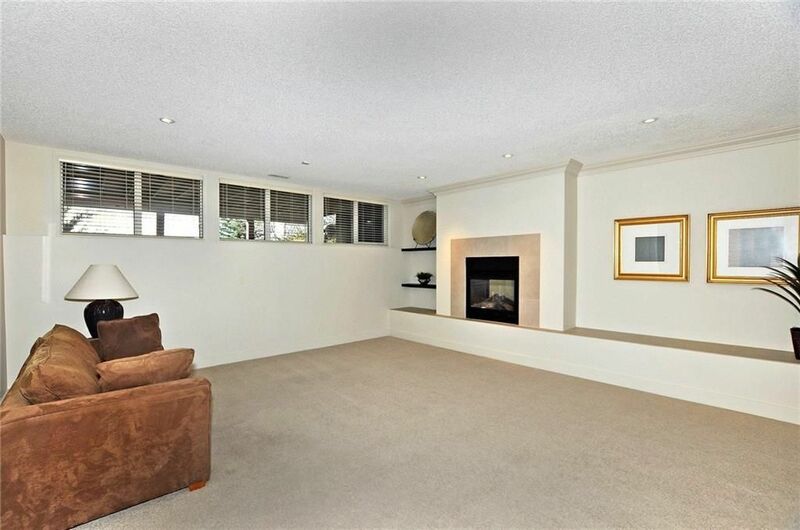 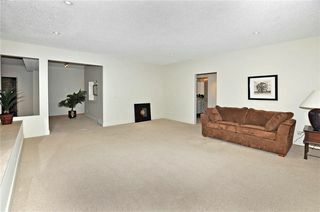 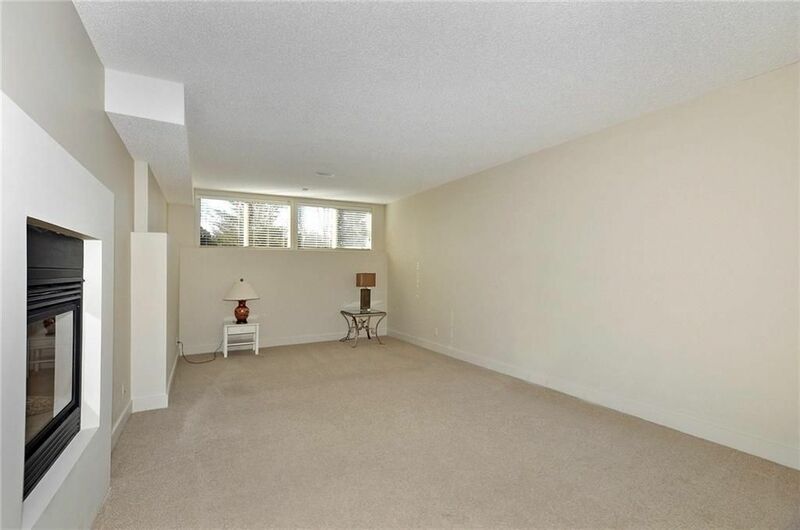 If you're looking for a quiet tranquil room with plenty of natural light, the Den is the answer. 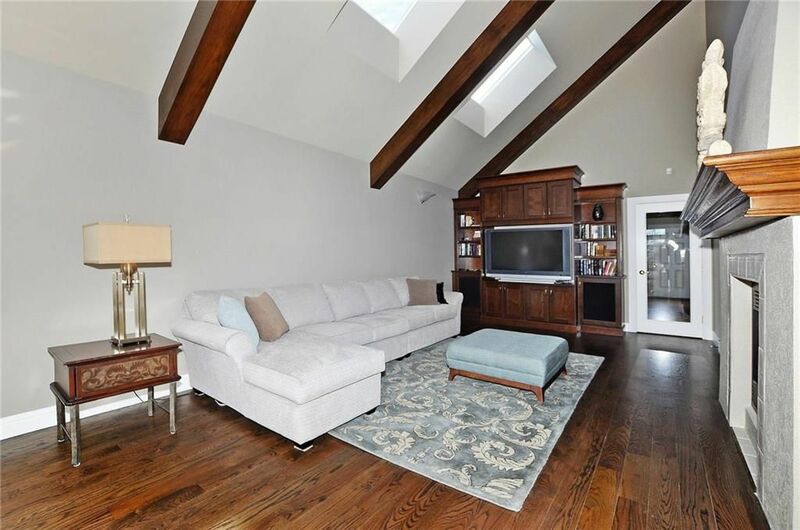 Its huge vaulted ceiling, wooden beams, skylights and entertainment centre, makes this room unique and very versatile. The Basement boasts a second, two sided fireplace, one side opens into the Family room and the other into a huge bedroom complete with a 3 piece Ensuite. 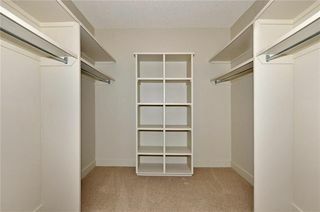 A second bedroom, 3 piece bathroom, laundry room, storage room and cold room completes the basement. 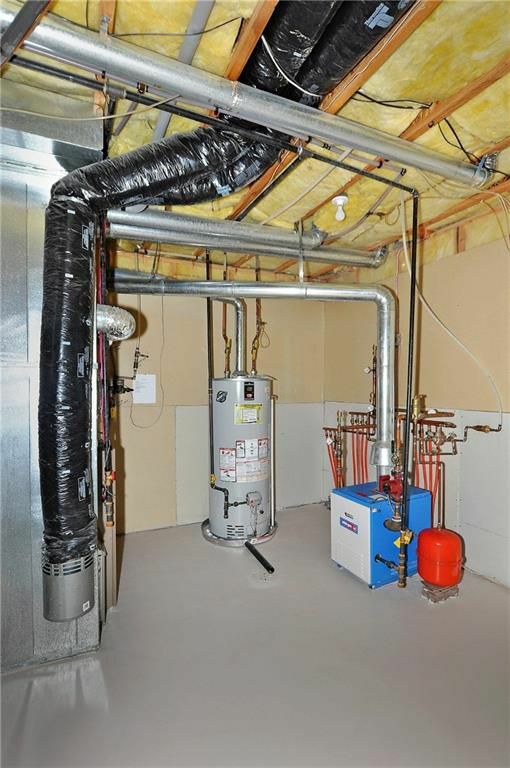 All rooms in the basement have infloor heating, except the cold storage area. 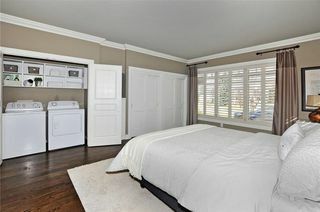 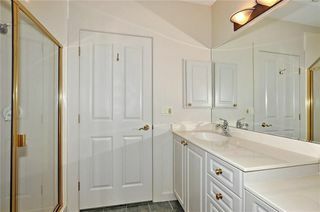 Additional laundry hookups are on the main floor by the updated, 2 piece bathroom and in the basement laundry room. 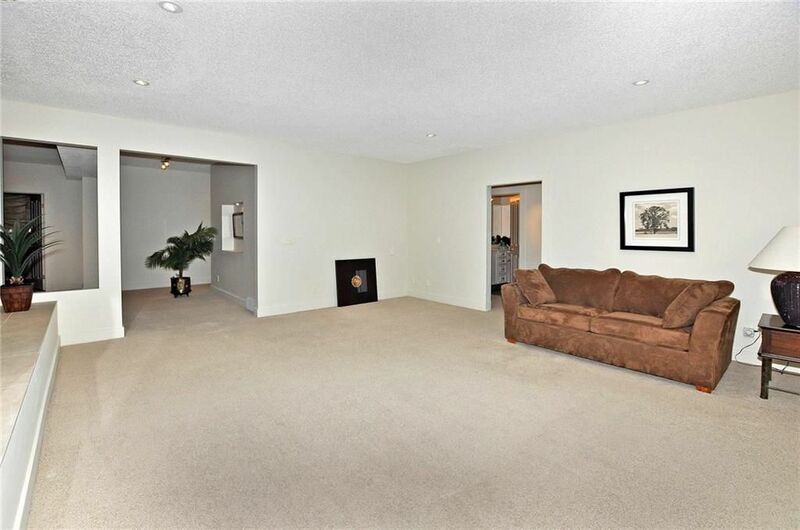 Access to the rear deck is possible from the Den and Kitchen area. This home offers the lifestyle of Estate living and only minutes away from the City, Hospital and major roads for weekend getaways!